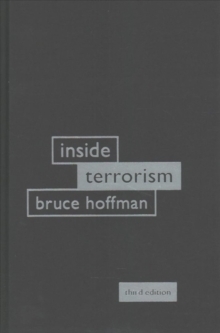 Bruce Hoffman's Inside Terrorism has remained the seminal work for understanding the historical evolution of terrorism and the terrorist mind-set. 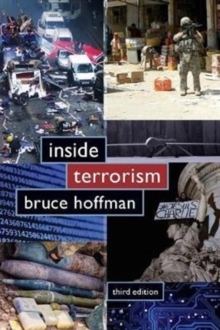 In this revised third edition of his classic text, Hoffman analyzes the latest developments in global terrorism, offering insight into new adversaries, motivations, strategies, and tactics. 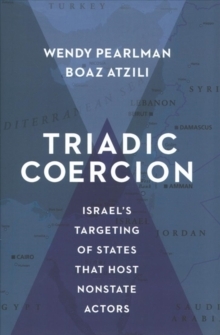 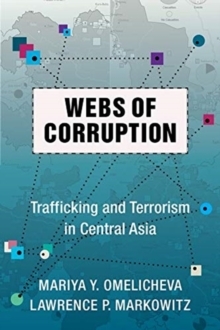 He focuses on the rise of ISIS and the resilience of al-Qaeda; terrorist exploitation of the Internet and embrace of social media; radicalization of foreign fighters; and potential future trends, including the repercussions of a post-caliphate ISIS. 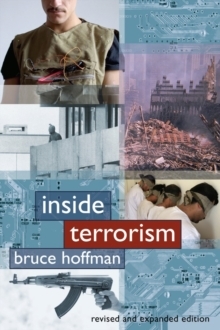 Hoffman examines the demographics of contemporary terrorist leaders and recruits; the continued use of suicide bombers; and the likelihood of a chemical, biological, radiological, or nuclear terrorist strike. 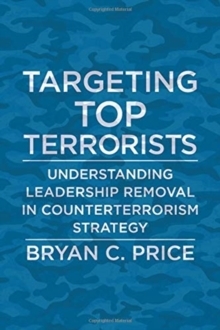 He also considers the resurgence of violent antigovernment militants, including white supremacists and opponents of abortion. 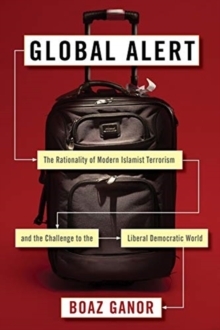 He argues that the war on terrorism did not end with Osama bin Laden's death and that ongoing instability and strife in Syria, Iraq, Afghanistan, Libya, and Yemen, among other places, will both sustain terrorist movements and have broad implications for domestic and international security around the globe.